Mitsui Outlet Park KLIA Sepang (MOP KLIA), Japan’s branded factory outlet shopping mall is adorned with spring themed floral décors featuring traditional and modern elements for the Chinese New Year season. Shoppers are invited to soak up the festive atmosphere and swing into the Spring Sale here at MOP KLIA with amazing deals and rewards happening now until 19th of February 2019. Decorated with prominent pink cherry blossoms alongside other luminous ornaments, MOP KLIA is transformed into a magnificent floral sanctuary that is sure to mesmerise and enliven the mood of shoppers while they shop for the New Year. Complementing the vibrant displays are a series of interesting activities lined-up for its patrons. Participate in the “Catch and Win” contest from 19th January until 10th February 2019 and stand a chance to win over 10,000 attractive prizes which include the Vespa (Grand Prize), iphone XR, ipad, Smart & Android FHD DTV, Gintell Massage Chair, Camera and MOP KLIA Shopping vouchers. Participation requires a minimum spend of RM300 in a maximum of two receipts. Eligible customers are required to catch a ‘floating paper’ in the box within the time given, after which they can redeem their instant prize as stated in the paper. Up to 19th February 2019, customers who spend a minimum of RM100 in a single receipt are entitled to redeem MOP KLIA’s Limited-Edition Red Packet available at the Information counter located at Sunshine Square. There will be an Hourly Special starting 1st February 2019 until 8th February 2019 where customers can redeem coupons to enjoy a cup of coffee, ice cream as well as a 2-hour free parking from participating outlets such as Starbucks, Coffee Bean, Fan Japan and Baskin Robbins with a minimum spending of RM100 and above in a single receipt at any of MOP KLIA outlets. To accentuate the festive mood, the outlet mall will be hosting a few cultural performances that include the Traditional and Acrobatics Lion Dance and God of Prosperity, Dragon Dance and the 8 Prosperity Drum on the weekends - 19th and 20th January, 26th and 27th January, 2nd and 3 rd February 2019 as well as on the first and second day of Chinese New Year, which fall on the 5th and 6th February 2019. With Valentine’s Day just around the corner, MOP KLIA is also offering a special mug printing and photo booth service on the 9th and 10th February 2019 for its first 300 customers who spend a minimum of RM300 in a maximum of two receipts. 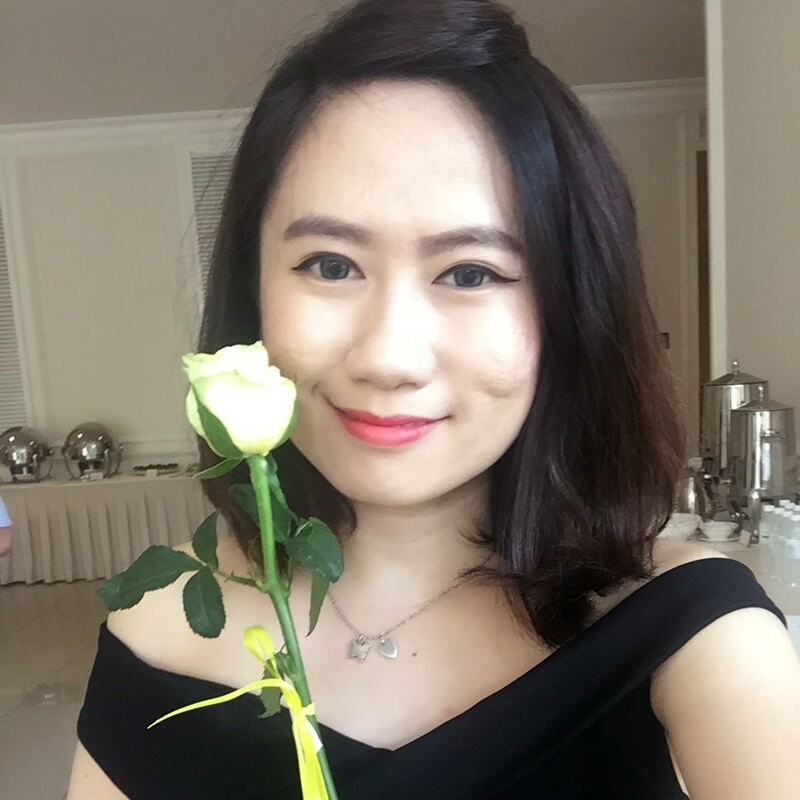 Additionally, the first 100 customers who spend the similar amount are also entitled to redeem an exclusive Rose bouquet on the 14th February 2019 at the information counter by presenting the receipts. With discounts offering up to 90% this festive season, shoppers can treat themselves to a shopping spree from a variety of branded lifestyle stores ranging from fashion and beauty, household to food items. 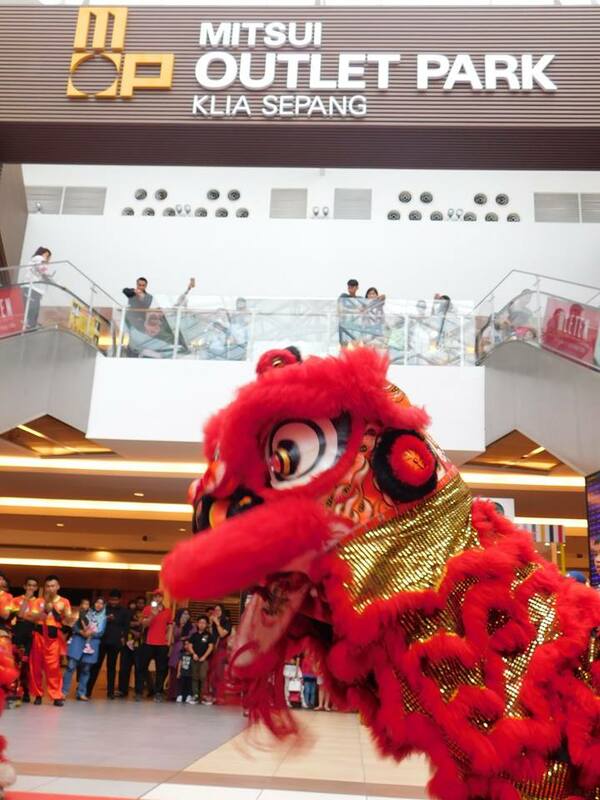 “MOP KLIA offers exciting deals on an array of local and international splendours, it is an ideal place for shoppers to shop for items in preparation for the Chinese New Year season. With 200 stores to shop from, MOP KLIA is a definite place to be for your shopping needs this festive season,” said Mr TJ Cheah, Deputy Managing Director, MFMA Development. MOP KLIA is strategically located, just 8 minutes away from KLIA and approximately 45 minutes from KL City Centre. The outlet mall is easily accessible through the various highways namely ELITE, LDP, KESAS, MAJU and NKVE. Getting to MOP KLIA is also convenient via the KLIA Ekspres which departs from KL Sentral every 20 minutes to KLIA and klia2 and thereafter visitors can take the dedicated free shuttle bus that is offered to and fro KLIA and klia2. For more information on upcoming offers, promotions and happenings at MOP KLIA, please visit MOP KLIA links here.